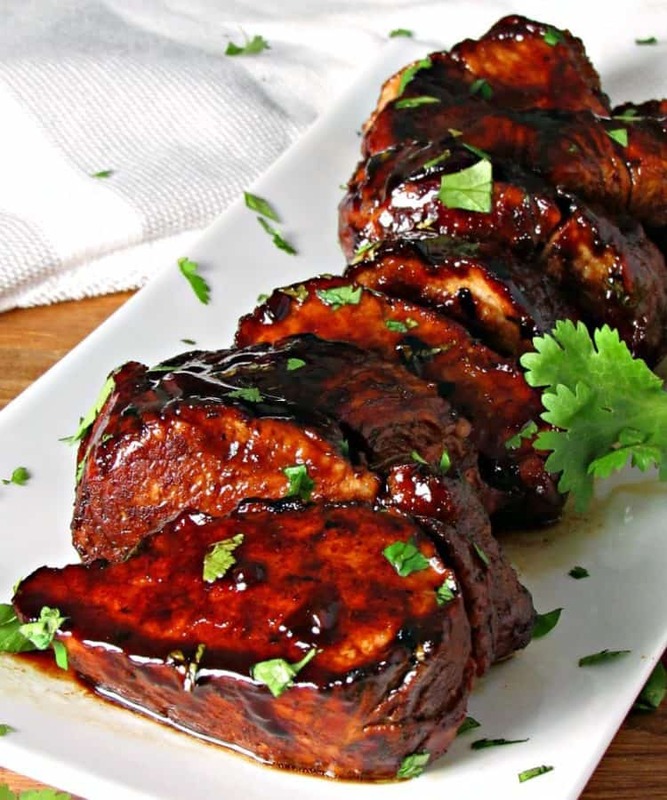 Balsamic, honey, a little heat and some sweet jam make this just the perfect marinade. Heat grill to medium cook for about 10-20 minutes or until desired doneness. Place tenderloin under pre-heated broiler, turning occasionally until cooked through, about 20 minutes. Place tenderloin in oven and bake until cooked through, about 30-40 minutes.